Mirrors are a great way to open up the appearance of a room; a must for a bathroom vanity. 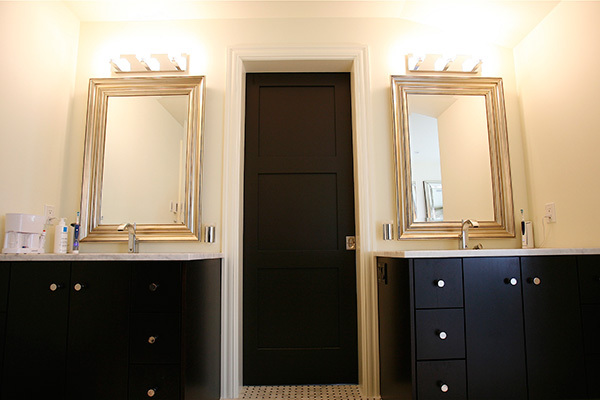 We custom cut and fabricate mirror to meet your specific needs. Your imagination is the only limitation. 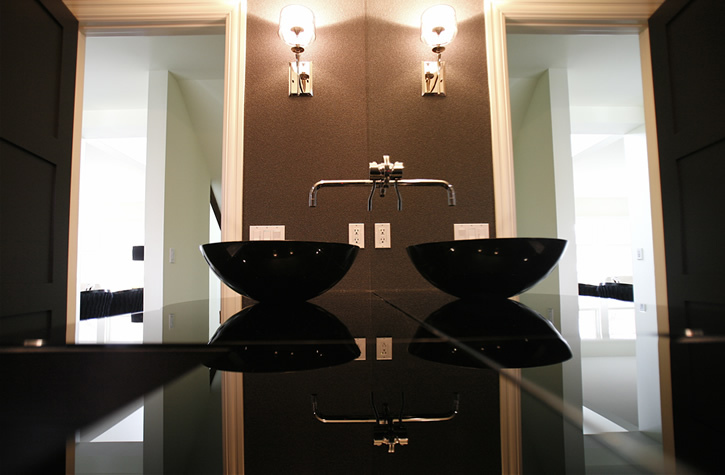 Mirrors can dramatically enhance the beauty of virtually any room in your home or business. They amplify light, enhance the decor and can even double the perceived size of a room. Used as small decorative accents or large architectural ornaments, they can emphasize focal points and add style & drama to any space. Machine Ground Edging- Nothing can detract from a nice mirror than the sparkly edges found on unground edging. Most companies charge more for this but we include it for free! 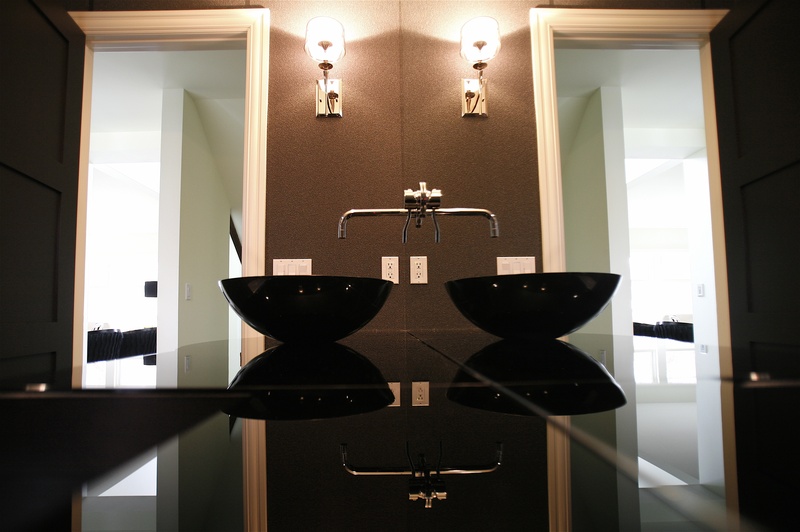 You can also add beveling or polishing to any mirror for a very low cost. 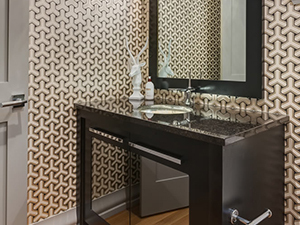 Safety Backing- We utilize professional grade safety backing for all of our mirrors which assures you of a much longer lifespan on the mirror itself. Premium Thickness- AC Glass uses 5mm thick glass for all mirrors this give you a better quality image with zero waving or distortion. 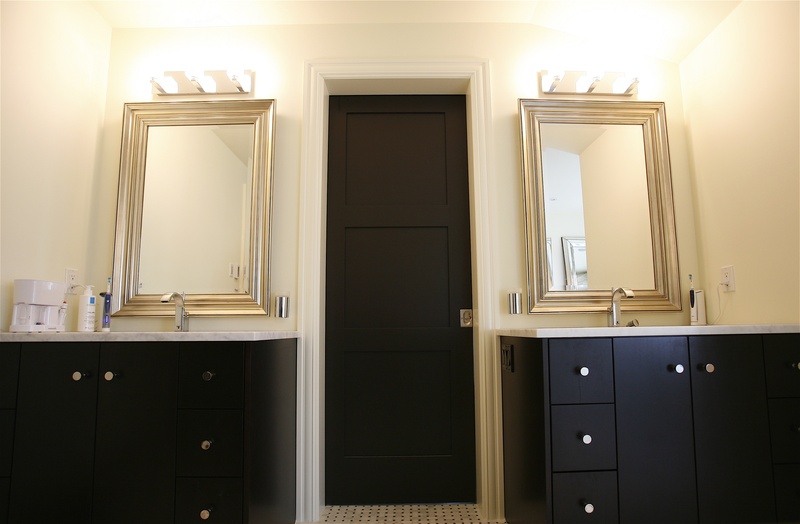 Perfect Fit- We custom cut all mirrors to fit your opening. WIth proper measuring we are able to determine if walls are out and compensate for that - guaranteeing a perfect wall to wall fit. Our Calgary custom mirror specialists are eager to assist you with your next project so please contact us today. 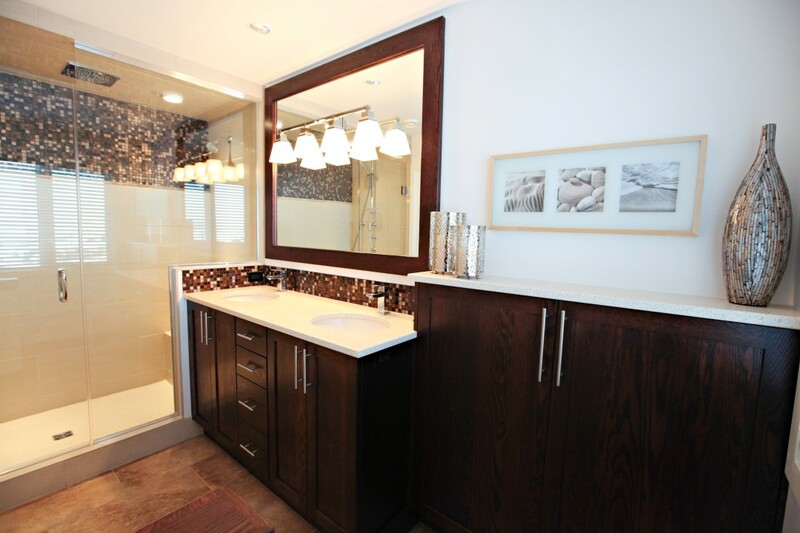 AC Glass can design and fabricate any size, shape or color mirror to meet your individual needs. 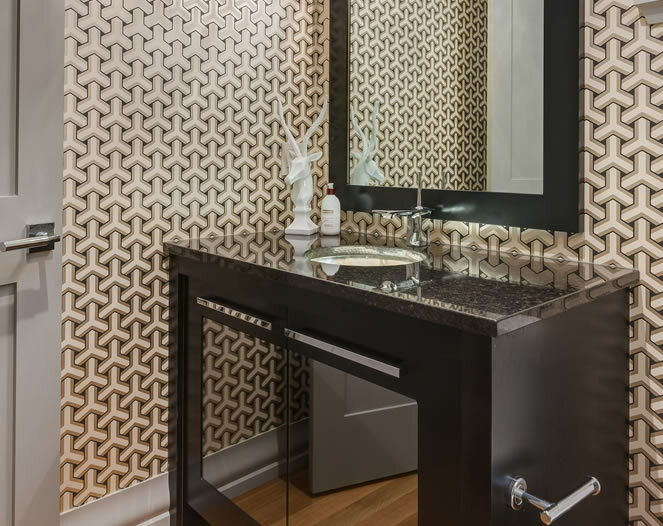 Whether beveled, chipped, sandblasted or etched, mirrors can be created to fit your personal style for new applications or replace existing mirrors. Available colors range from peach and gold to bronze, gray and black. Looking for a framed mirror? Bring us your own design and we'll make it a reality. 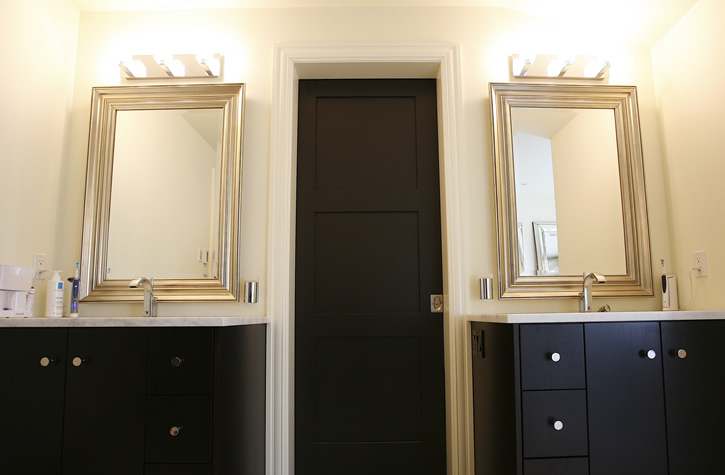 Because we custom cut all our mirror, our customers are only limited by their imagination. Looking for a framed mirror? We offer a full line of designer frames for your selection. Come down to our showroom and see what we have to offer or you can bring in your own frame and we'll cut a mirror to fit. 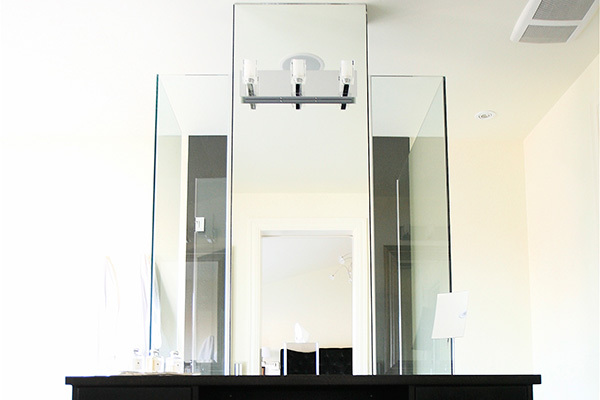 We will cut, mount and install your framed mirror to be sure you get the quality look that lasts a lifetime. 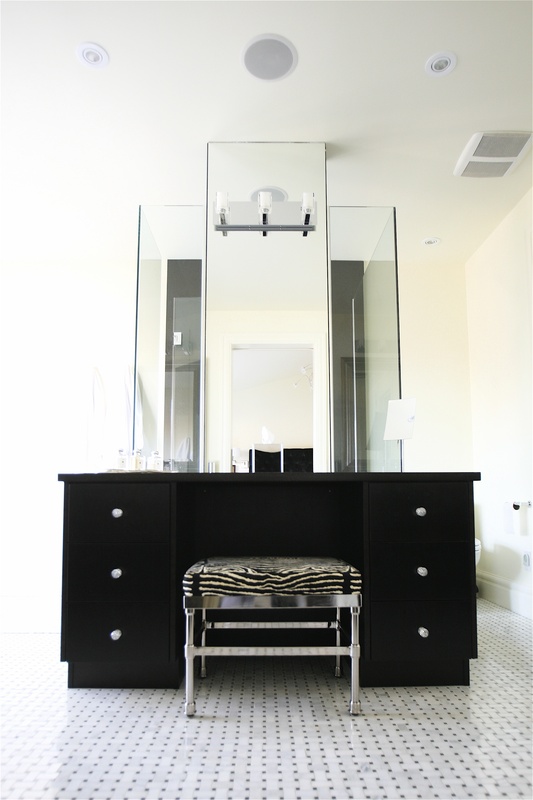 Our expertise doesn't stop at creating your mirror, we provide convenient and professional installation too. 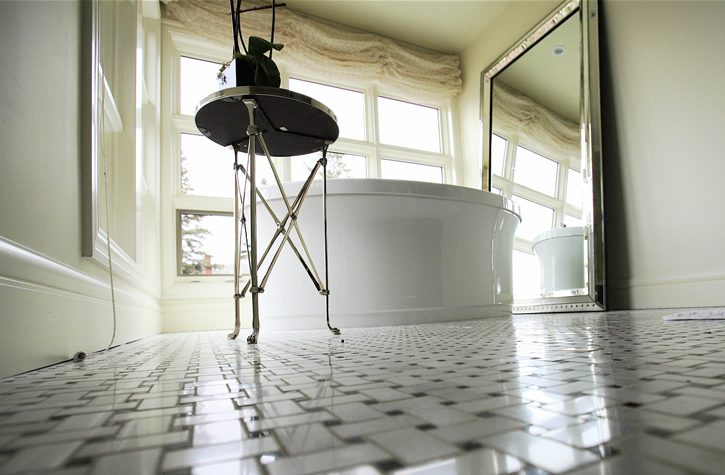 Whether it's a framed mirror for your half bath or floor to ceiling mirrors in an exercise room, our experienced glaziers can complete the job to your satisfaction.